Biodiesel is a domestically produced, renewable fuel that can be manufactured from vegetable oils, animal fats, or recycled restaurant grease for use in diesel vehicles or any equipment that operates on diesel fuel. Biodiesel's physical properties are similar to those of petroleum diesel. Find information about biodiesel blends, production and distribution, specifications, research and development, and related links. Explore the benefits and considerations of using biodiesel as a vehicle fuel. Locate biodiesel fueling stations in your area and learn about biodiesel fueling infrastructure. Learn about vehicles that can use biodiesel and find information about their availability, emissions, maintenance, and safety. 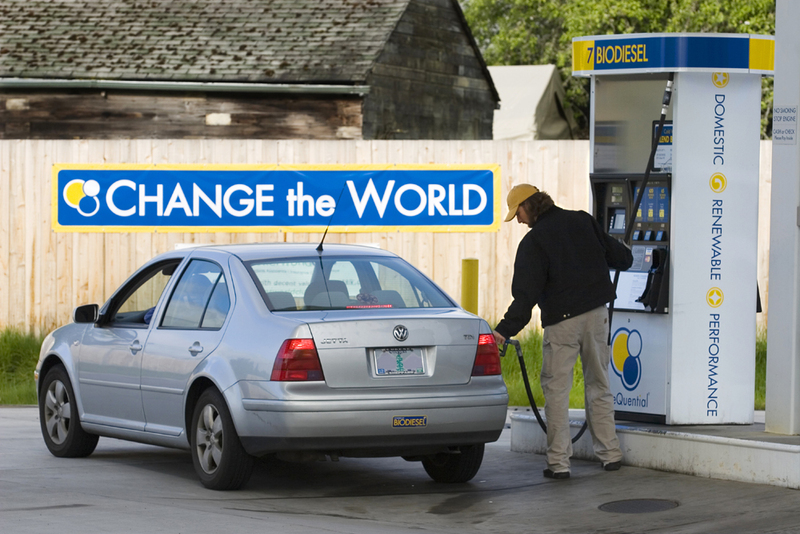 Find biodiesel laws and incentives in your area. Find biodiesel fuel prices and trends.